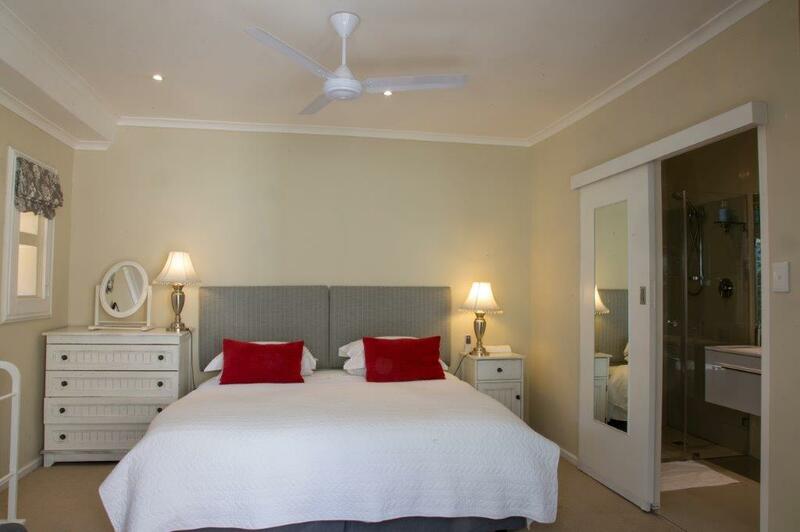 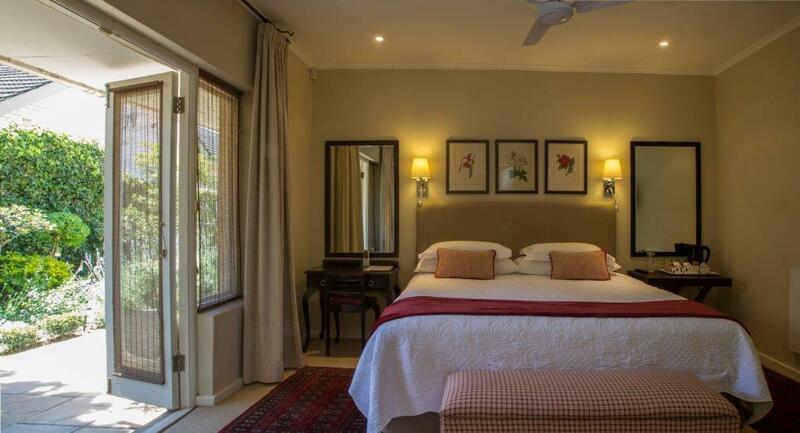 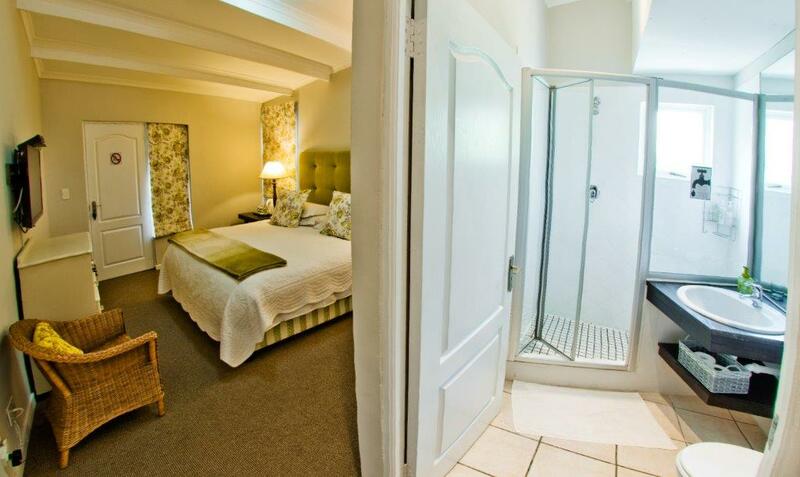 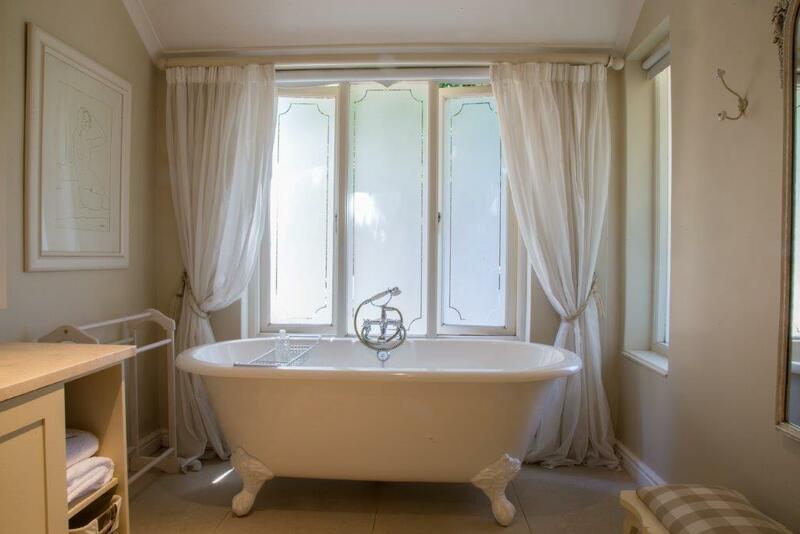 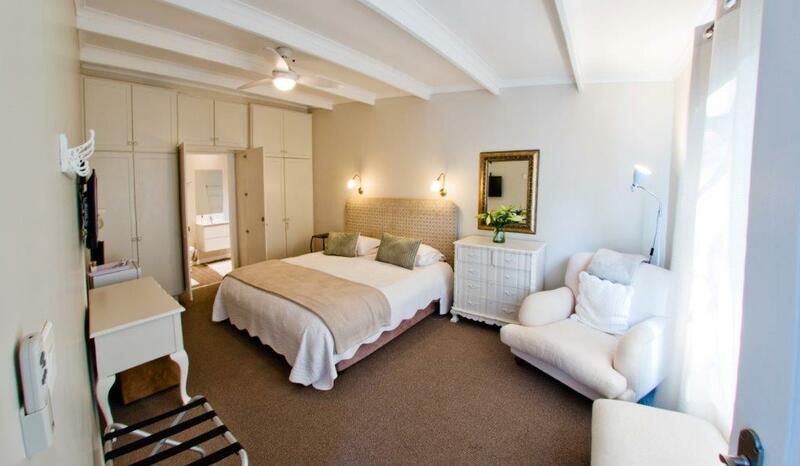 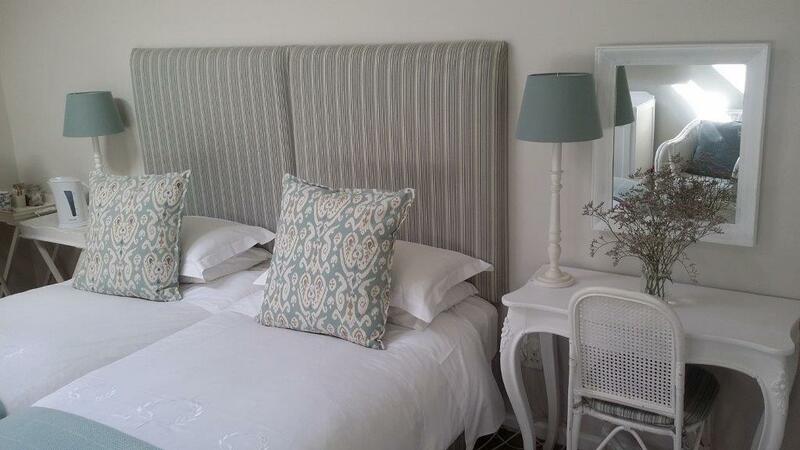 Six tastefully decorated en-suite bedrooms, each with separate entrance, tea/coffee making facilities, heater, fan and hairdryer in all rooms. 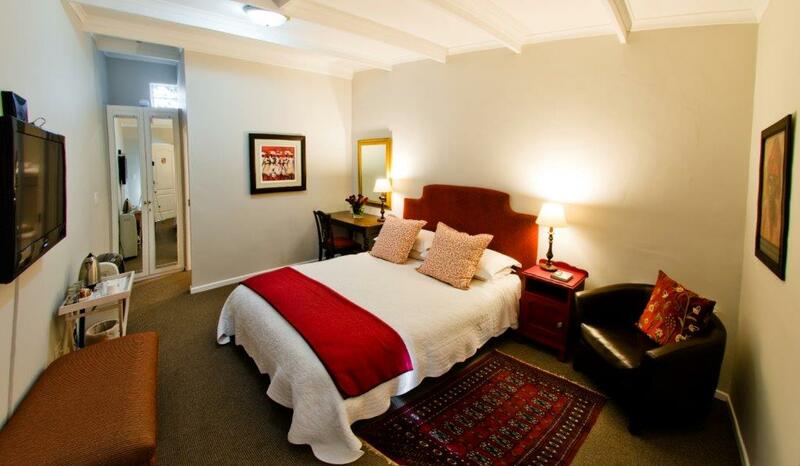 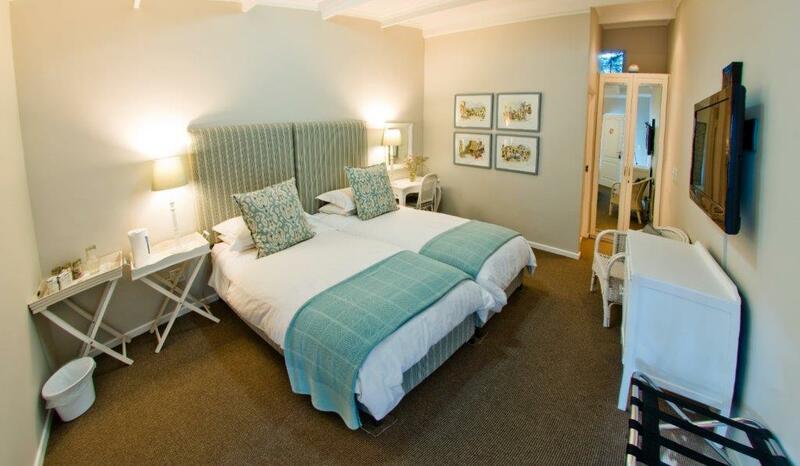 Superior Room with full en-suite bathroom (bath, separate shower, loo, handbasin) and WiFi, hairdryer, desk, flat screen TV, tea & coffee making facilities in room. 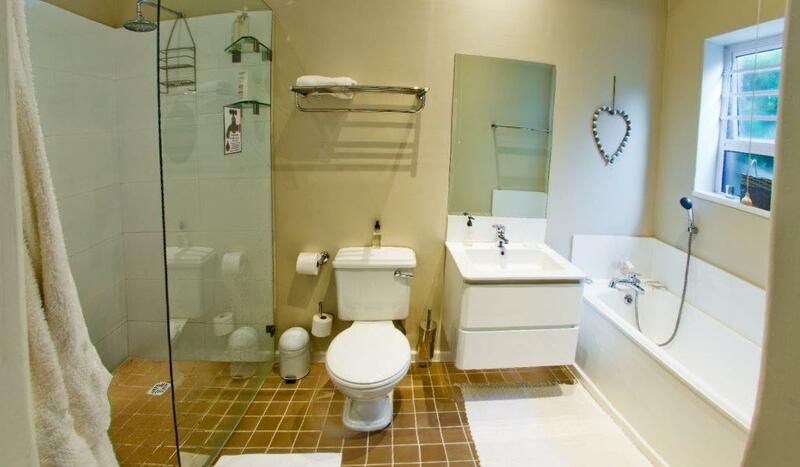 Standard Room with en-suite shower, loo and handbasin, WiFi, satellite television, hairdryer, desk and tea & coffee making facilities. 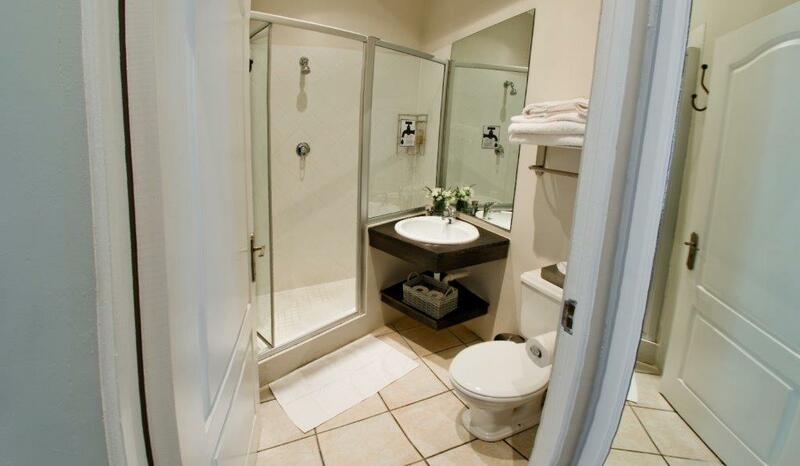 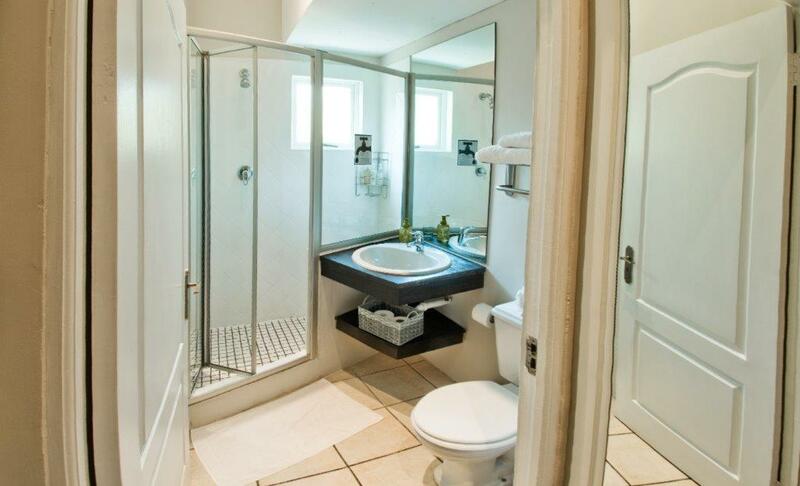 Superior Room with full en-suite bathroom (Victorian bath, separate shower, loo, handbasin) and WiFi, hairdryer, flat screen TV, tea & coffee making facilities in room.